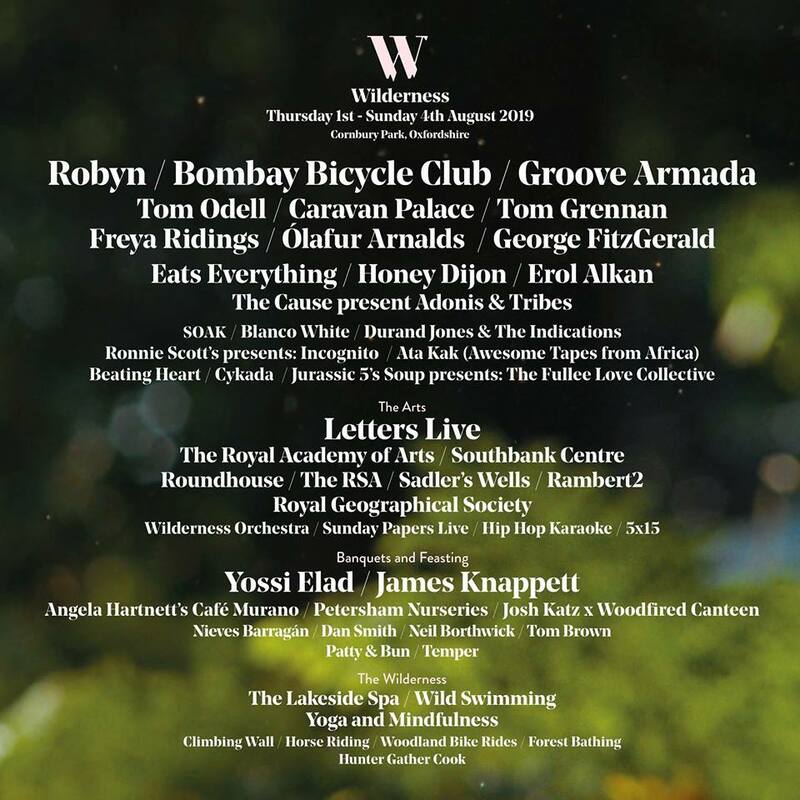 Wilderness Festival has released its 2019 lineup, which includes Robyn, Bombay Bicycle Club and Groove Armada. 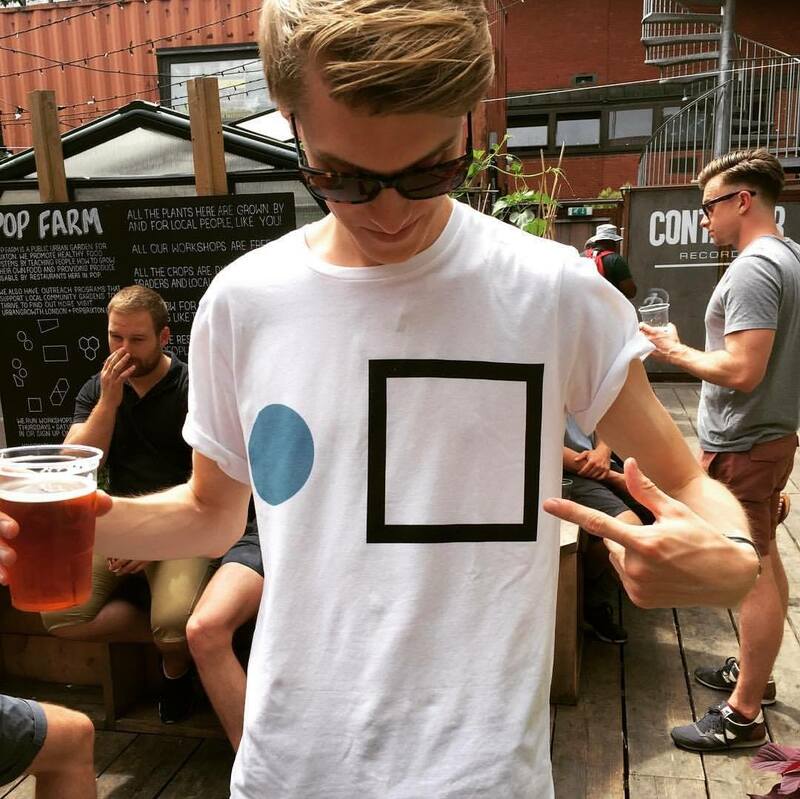 The trio will head up a bill that also features Tom Odell, Caravan Palace, Tom Grennan, George FitzGerald, Freya Ridings, Ólafur Arnalds, Eats Everything, Honey Dijon and Erol Alkan. Beyond the music, Wilderness' hugely diverse programme sees the returns of Sunday Papers Live, as well as appearances from performing arts companies such as Sadler's Wells and The Royal Academy of Arts. This year the festival will also feature four new stages, two surreal new arts venues and many more surprises. Tickets to Wilderness Festival 2019 are available here.